Encoders are electronic devices with a rotating shaft, which generates pulses when the shaft rotates. An encoder is also called pulse generator. And are basically two types of encoders: incremental encoders and absolute encoders. In addition, certain encoders have programmable functions such as resolution and direction. For a higher resolution, a sine wave and a cosine signal can be used instead of a square wave. These encoders are also called sincos encoders. Nowadays, more and more encoders are used with a serial output. 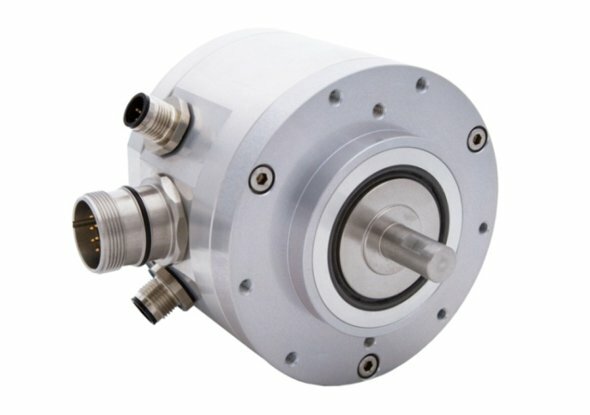 Absolute rotary encoders offer unique position values ​​from the moment they are switched on. This is achieved by scanning the position of an encoded element. All positions in these systems correspond to a unique code. Even movements that occur while the system is out of power are converted into accurate position values ​​as soon as the encoder is switched on again. Multiturn encoders are absolute encoders that also count the number of revolutions. An absolute encoder in singleturn design measures the absolute position within one revolution. 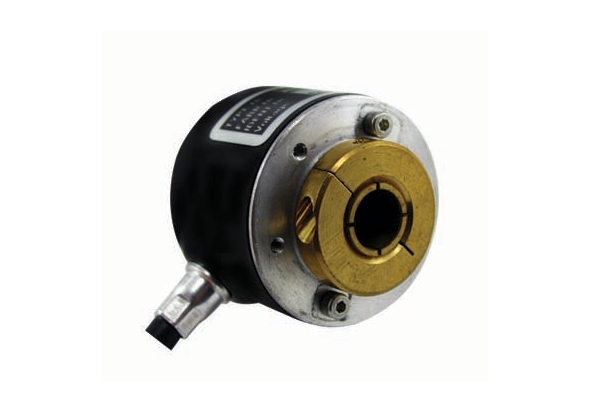 Incremental encoders provide information about the angle, position and number of revolutions. The resolution of the incremental encoder is defined on the basis of the number of pulses or stripes per revolution that the encoder passes on to the controller for each revolution. The actual position can be determined by the controller by counting the aforementioned pulses or stripes. Each time the encoder is switched on, the count starts from zero regardless of where the axis is. 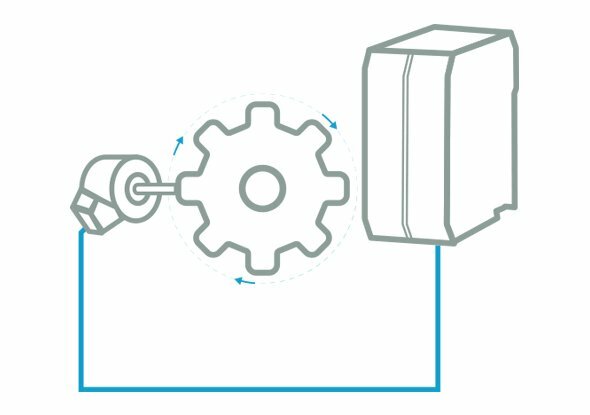 The first homing to a reference point is therefore unavoidable for all positioning tasks, both when the operating system starts up and when the current to the incremental encoder is interrupted. 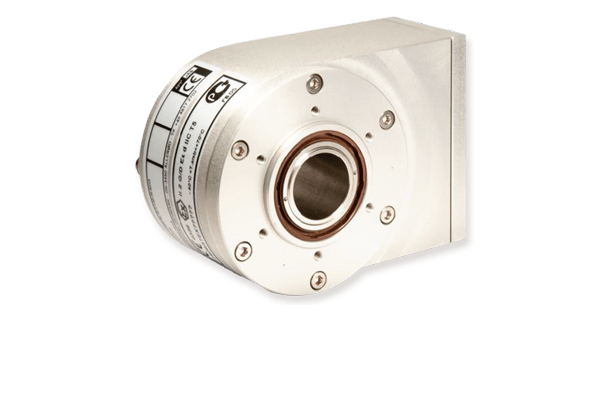 The encoders of the eCODE series from Scancon use a highly accurate interpolating optical system that provides a high-resolution measurement. The SCA94DD eCODE encoder has been specially developed for wind energy applications that work with slow-running Direct Drive generators. The values ​​are available through the Profibus fieldbus interface. Read more about fieldbus encoders. The eCODE series encoder comes standard with a number of programmable functions, including resolution and direction. In addition, it contains diagnostic functions for error and status messages. The encoder can be programmed by the user himself. The EXAG Profibus / incremental dual output encoder from Scancon is designed for use in ATEX Zone 1 with the possibility of feedback to various devices. The dual output encoder has a resolution up to 30 bits multi-turn and an incremental resolution up to 8192 pulses per revolution. The standard dual output encoder is equipped with a removable cover for on-site modification and by means of rotary switches and setting of the Profibus address. The safety encoder ReeR Safety Safecoder in combination with the ReeR Mosaic series is a SIL 3 certified safety monitor for speed control. 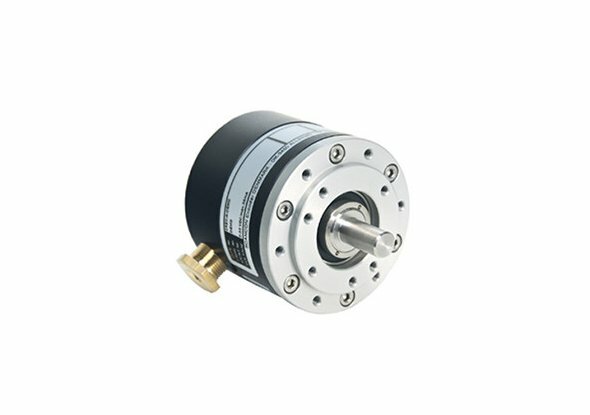 The encoder is available in shaft or hollow shaft version and supply voltages of 24VDC and 5VDC and has a resolution of 2048 pulses. The shaft variant has axle diameter of 12 mm, the hollow shaft encoder has an axle diameter of 10 mm. The safety encoder comes standard with IP65 protection degree and optionally IP67. Encoders are potential ignition sources. In potentially explosive areas, the possibility of an explosive mixture being ignited must be prevented. Before an encoder can be used in a potentially explosive area, it must first be certified in accordance with ATEX. 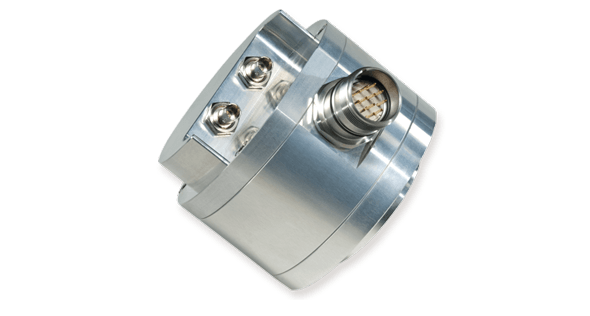 Fortop has various ATEX encoders in its range. The following incremental encoders are ATEX certified: Scancon REXM, SCA24EX, 2REX, 2QEX, 2CEX and the 2MC-EX-H.